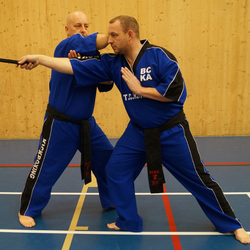 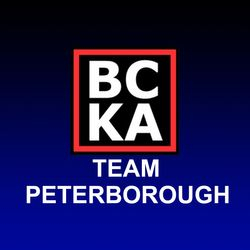 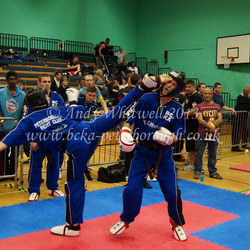 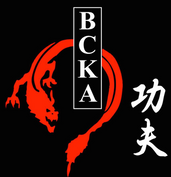 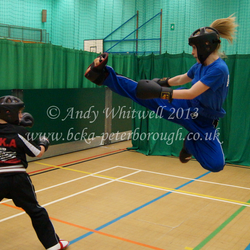 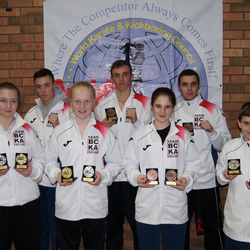 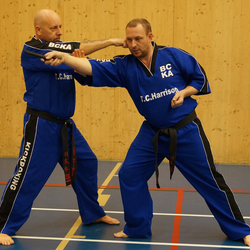 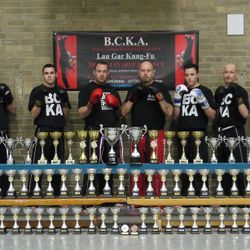 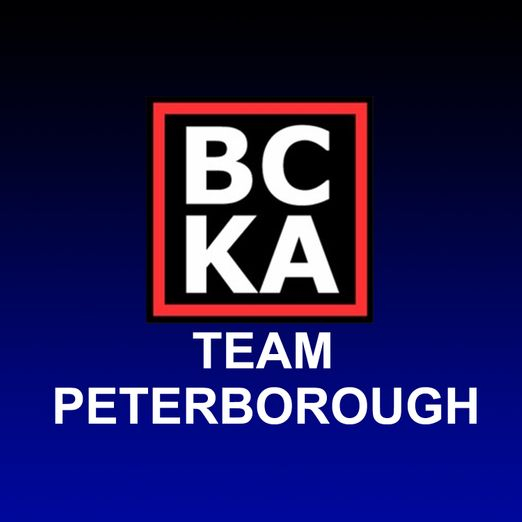 BCKA Kickboxing or Kung-fu are both ideal if you are looking to learn a self defence, start a new hobby, would like to meet new friendly people, improve your fitness, or relieve stress, in fact, we have your every need covered. 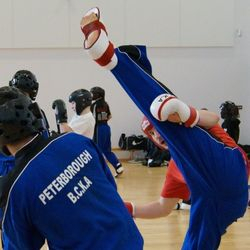 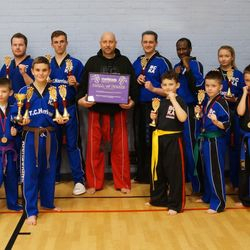 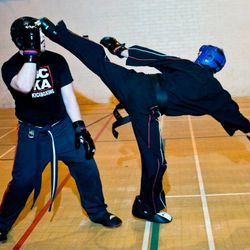 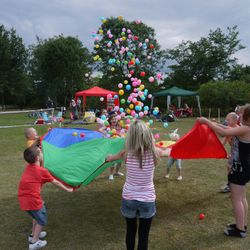 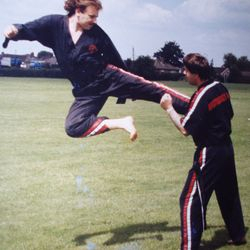 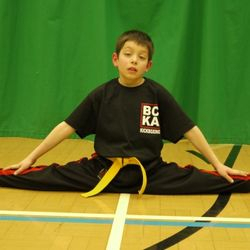 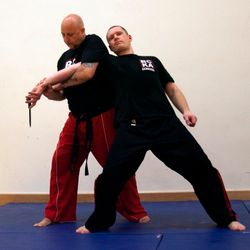 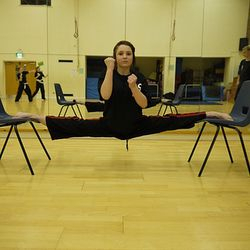 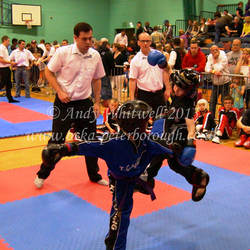 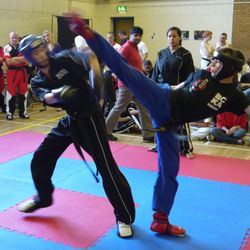 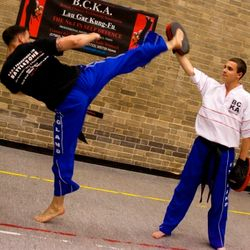 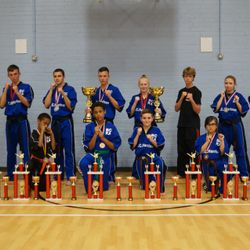 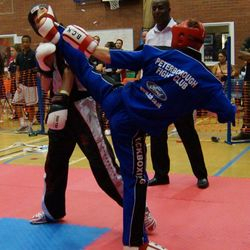 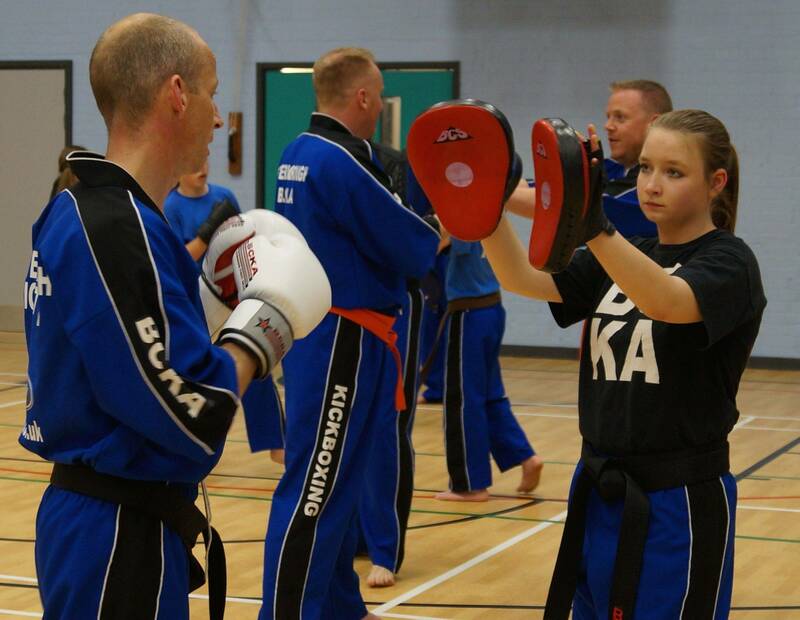 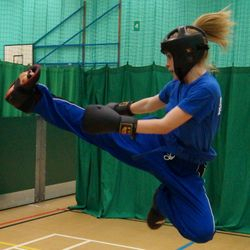 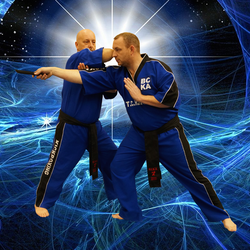 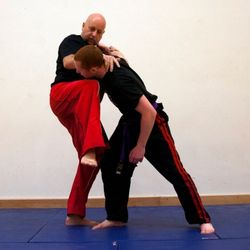 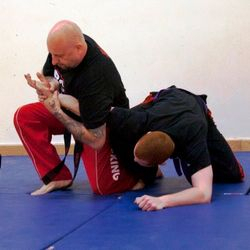 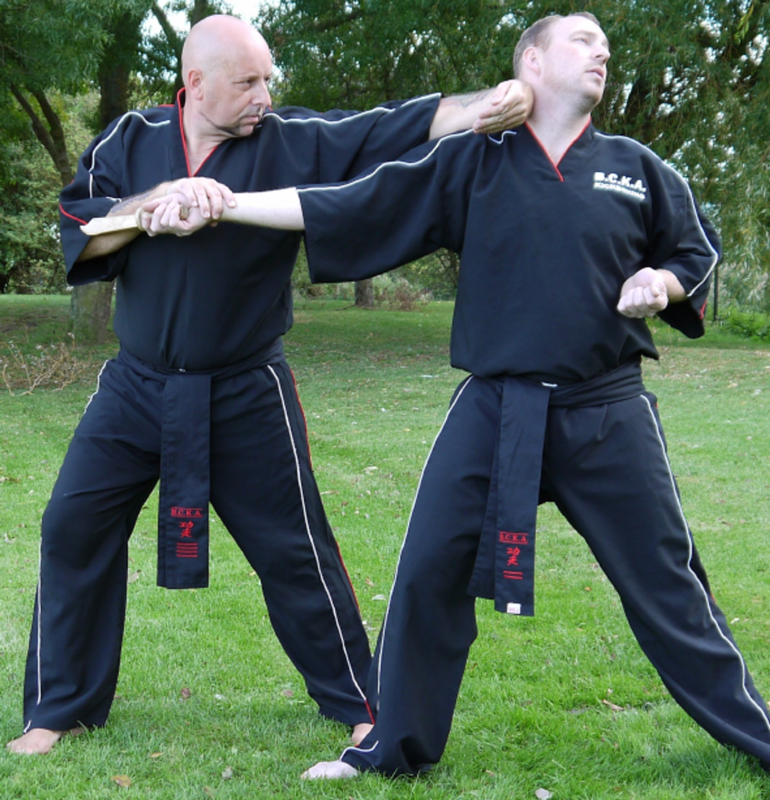 We use the latest teaching methods and training equipment, so whether you choose Kickboxing or Kung-Fu you will develop excellent technique, power and skill levels while improving your fitness, stamina, flexibility, speed and strength. 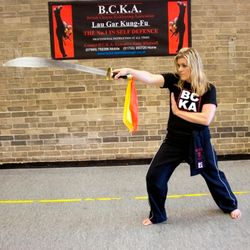 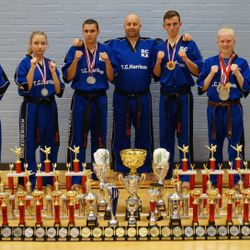 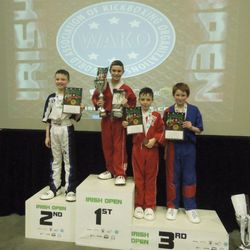 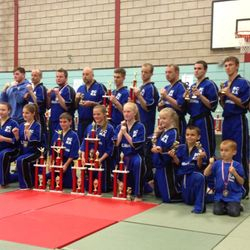 There are also guaranteed improvements in your general well being, self confidence, self esteem, assertiveness, muscle tone, blood pressure and through the grading system gain a sense of achievement and the ability to defend yourself in time of need. 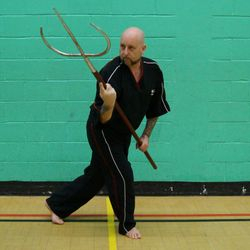 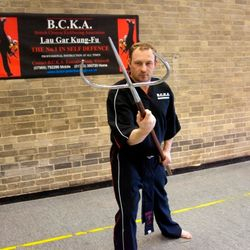 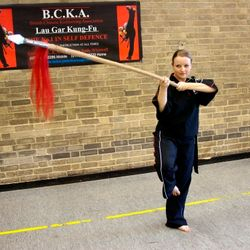 in Lau gar Kung Fu.